Take back control of your body and seriously improve your technique. 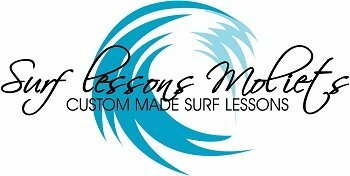 This is a kind of masterclass of surf coaching for any level , from beginner to advanced. Its well known in the surfing world that the early surf is always the best. In our early intensive session you will profit from the many reasons its good to be the first in the water. Troy will discuss with you the areas that you feel need improving prior to the lesson. You will then be guided through an extensive stretch and warm up. After Troy will paddle with you through the line up searching for the pick of the morning waves and explain in detail how to get that manouver nailed. During the lesson Troy with spend 30 minutes taking critical video footage of your skills, then to finish we spend 30 minutes analyzing the footage over a coffee.